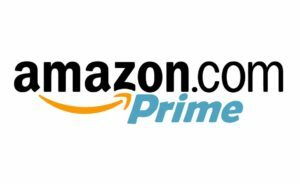 Home Depot - Members get exclusive, money-saving offers and special coupons for the products you use most: Paint Rewards Save up to 20% on paints, stains, and primers. 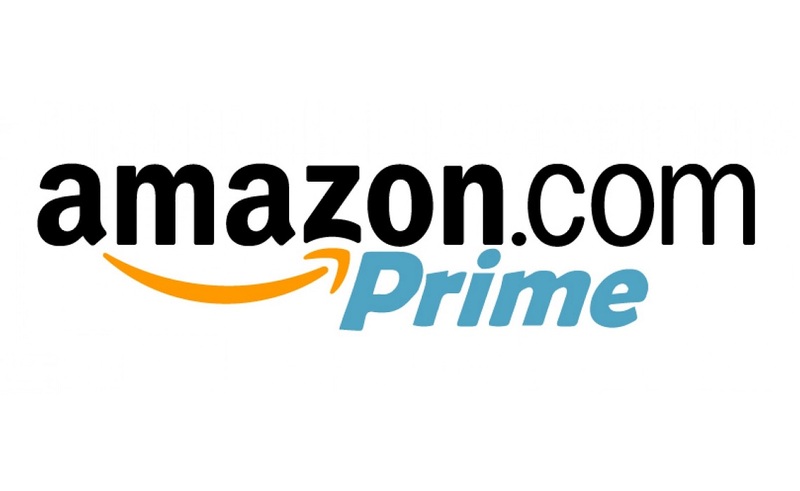 Volume Discounts Get the lowest possible price on orders $1,500+ and 2% Cash Back*. *Signing up with RealeFlow and our Partnership with them. Agentra Healthcare - Group Healthcare & Insurance Benefit Plans for National REIC Partners Only, Group Guaranteed Acceptance Includes Pre Existing Conditions. 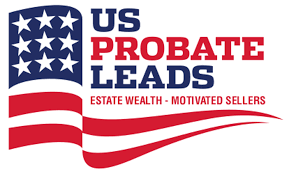 US Probate Leads Offers A Discount To All National REIC Members 20% OFF Any Order, Probates In Any City / State. Real E Flow - Instant Access To Leads 24/7 Leadpipes is your own private search engine and the ultimate shortcut for generating quality real estate leads fast. 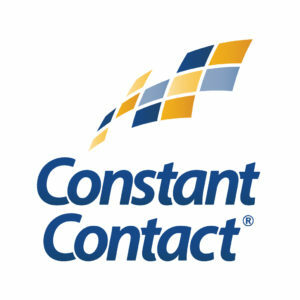 Each of our members will get a 30 day free trial, 10% OFF, & free pre-foreclosure leads Save $30+ Monthly. With All Of These We Offer 100's Of Discounts To You and Your Members More Than Any Competitor.